Service To Remove Cat Urine Odor In Yuba! When your house smells like cat urine the Yuba Pet Odor Removal Service should be the first call you make! 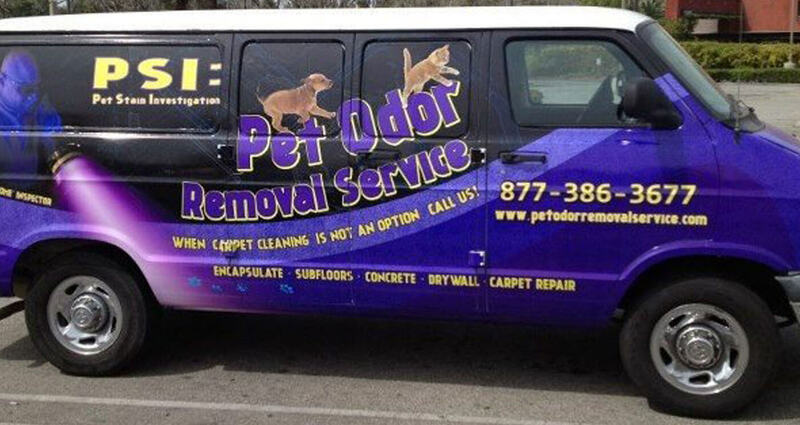 If not we can pick up where other products and services failed and remove all remaining pet urine odor! We remove severe pet urine odor from houses, garages & pet businesses on a regular basis! 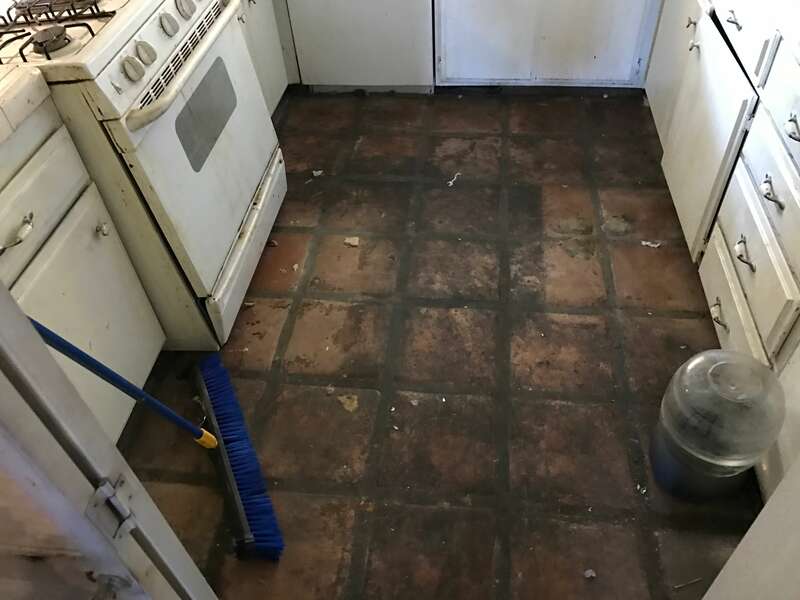 We remove old carpet & flooring prep the concrete or subfloors and encapsulate the surfaces to permanently remove any detectable smell of pet odor. Yuba Pet Odor Removal Service removing 17 Years of dog urine! We Provide Pet Odor Inspection Service in Yuba County and surrounding areas. The Pet Odor Inspection is for Home Buyers, Sellers, Realtors, Property Managers & Tenants. This Service is a valuable tool for disclosure issues and pet deposits & tenant disputes. The purpose of the pet odor inspection is to detect evidence of pet urine damage, provide a summary report of our findings and a itemized estimate to remove the odor. As part of our pet odor removal service we provide Carpet Removal Service in Yuba as well as flooring removal. We also offer carpet removal as a stand alone service In the Greater Yuba Metro Area. 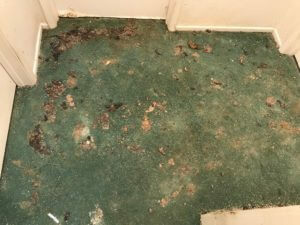 If your carpet installer will not remove the carpet because it reeks with pet urine odor call us! There is no job to stinky for us to treat our technicians have seen it all! 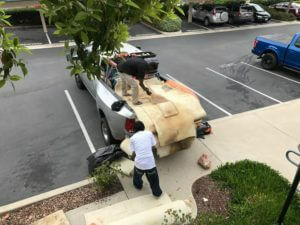 Carpet Removal Service Crew in Yuba Removing a load of Stinky Carpet. We provide Severe Cat Urine Odor Removal Service in Yuba for homes used as cat rescues, hoarding or the family pets have gone wild! We also treat urine damage from dogs, rodents as well as human urine. Our approach to remove urine odor is different we do not use enzymes, deodorizers, ozone machines or youtube gimmicks! When we finish the job the smell of urine odor is completely gone! We leave no lingering perfumes masking residual urine odor that will come back in a week or a month later! 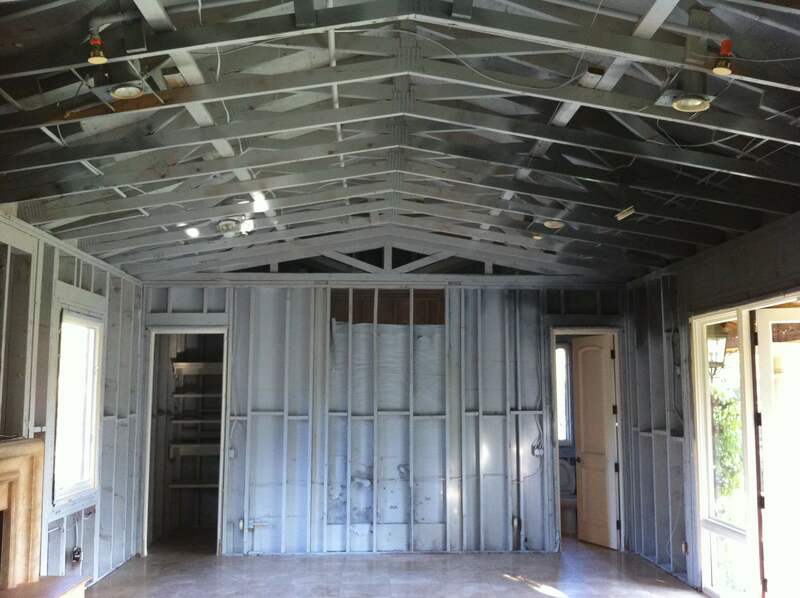 We guaranty upon completion of the job the odor will be gone 100% and it will not return! #1 Yuba Pet Odor Removal Service for houses that smell like cat urine. We should be the first call you make to get cat urine out of your house or garage. Yuba Carpet Removal Service If your carpet installer will not remove carpet in your home because it reeks with pet urine odor call us! Residential Carpet Removal is the initial part of the pet odor removal service we provide in Yuba as well as flooring removal. We also offer carpet removal as a stand alone service In the Yuba County Area. 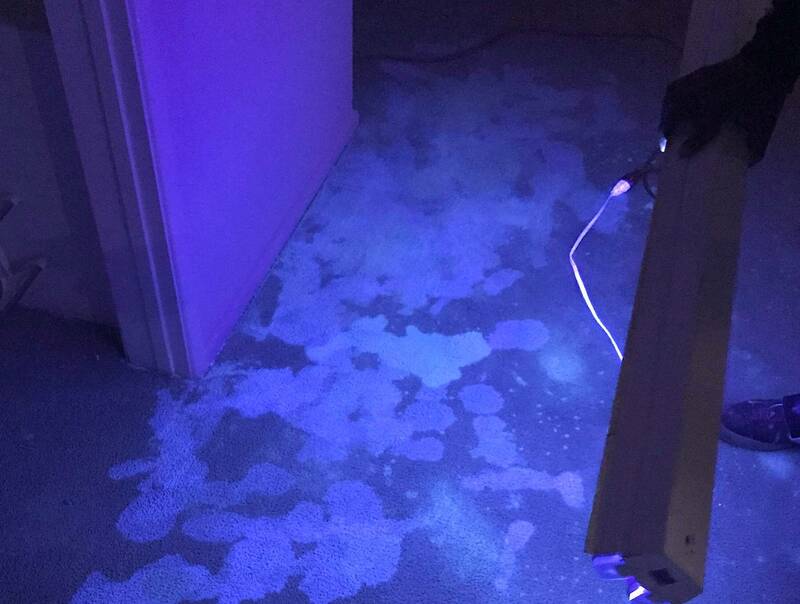 There is no Carpet Removal job to stinky for us to handle or odor to difficult to treat our technicians have seen it all! We offer Subfloor Odor Sealer Service in Yuba for plywood subfloors that are stained or wet from cat or dog urine. 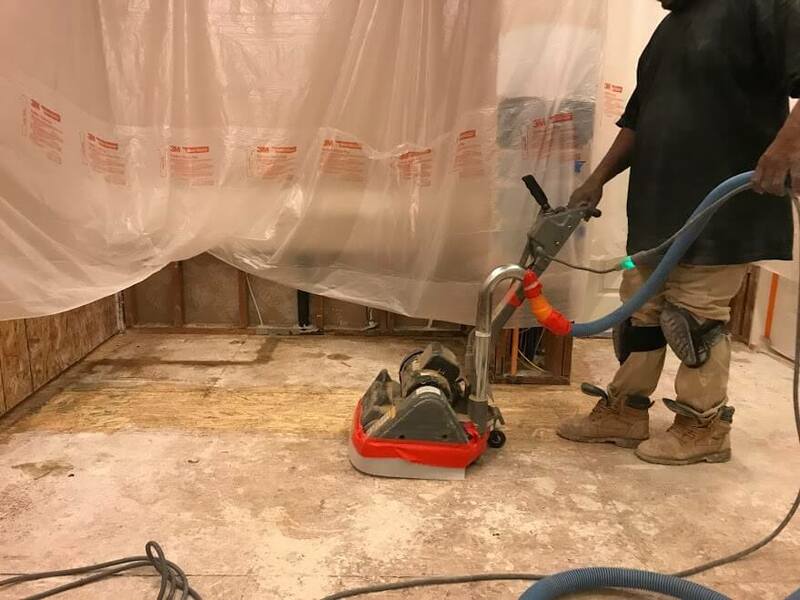 Once carpet has been removed we will sand & dry the surface as needed and then apply our Odor Encapsulator to eliminate the smell of pet urine odor in your subfloor. We offer Rodent Odor Removal Services in Yuba for homes that have a rodent infestation odor that just won’t go away!